There is no disputing that we have a huge issue with the amount of single use plastics we have in circulation today. 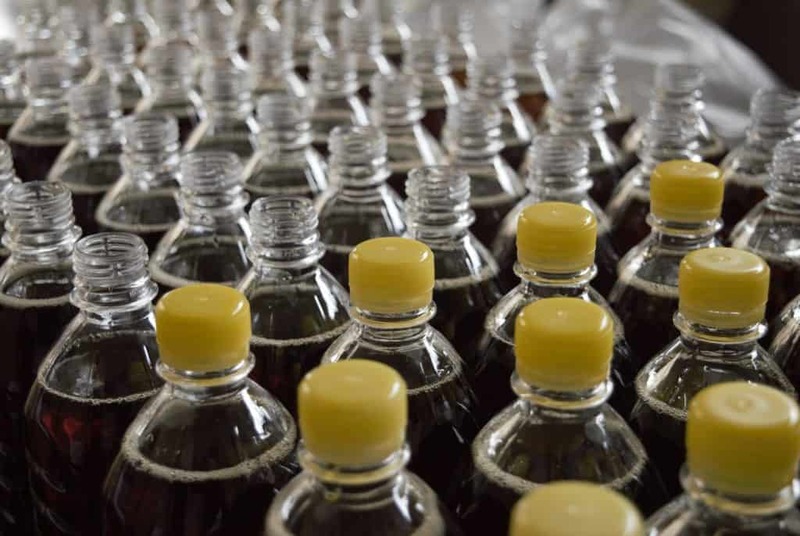 Half of the plastic that is produced each year is disposable so Items such as water bottles, coffee stirrers and drinking straws are used once before being thrown away or recycled. Most of these plastics aren’t biodegradable and even recycling them can be difficult. A result of all the plastic waste we produce is serious damage to our oceans and the sea life that lives there. It’s time that we all make some changes before it’s too late. This is a serious topic that we all need to take responsibility for as adults but also by discussing things with our children – after all they are the future generation. 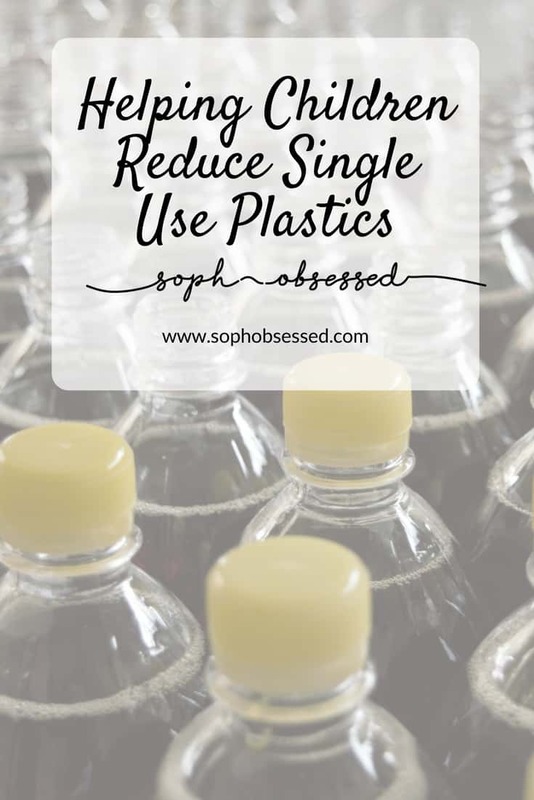 I think that you would agree It’s important that we discuss serious issues such as single use plastics with our children and the younger generations. It’s these type of conversations that help implement positive change, shape the future and help prevent further damage to the planet we all live in. One of the main challenges we can face with topics like this is that it can be hard for children to understand. Even adults can struggle to get their head around things which is why it’s ideal to break it down into something easier to mentally digest. Educating our children in a way that is fun, interactive and engaging has far better results than preaching and confusing them. If our children are excited and motivated by something they are going to want to act upon it in a positive way. That’s exactly why Sky have recently launched a 12-episode series on all their Sky platforms to help introduce children to these issues without it becoming overwhelming. 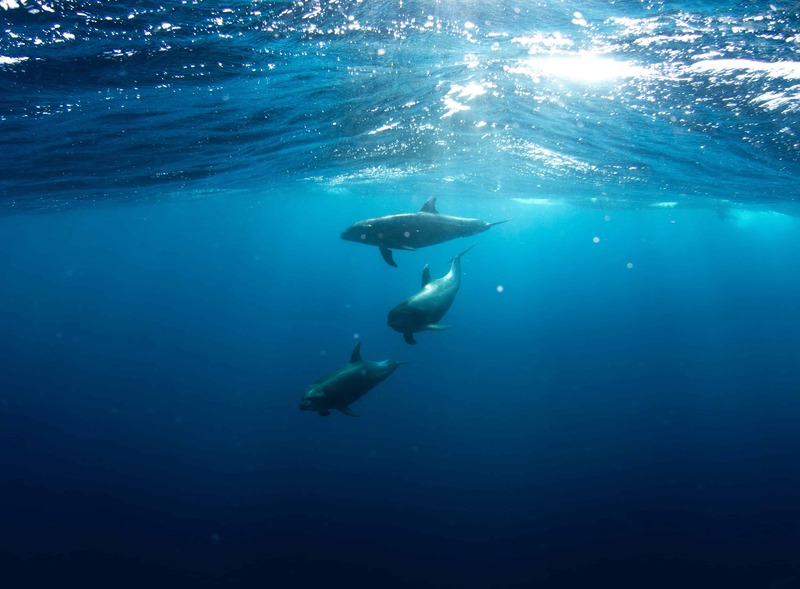 This fun series is made up of 12 short episodes which help explain the issues surrounding single use plastics and how these have a significant impact on our sea life and oceans. It’s all about each of us making small steps that will in turn make a big difference! Each episode is presented by Paddy and Reis along with Ynez who is 9 and the very important animated turtle – Logey! Together they suggest ways we can all reduce single use plastics in an easy to understand and fun way. Not only is the series entertaining but it’s also educational making it a great activity for kids to watch over the half term and beyond! If you are looking for a fun and educational way to entertain the kids then Dive In & Do It is perfect! The series was released on the 28th of May and is available on all Sky platforms including Q,+, Kids App, Go & Now TV. It’s time that we implemented some simple changes to help tackle the issues we have as a result of single use plastic. 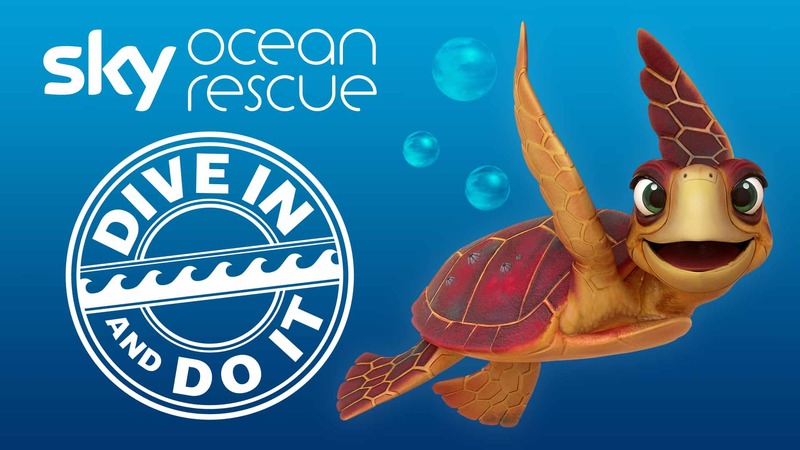 Why not watch Dive In & Do It with the kids and see what little changes you can do to make a big difference? This post was written in collaboration with Sky . As always all words, opinions and views are my own. For more information on any of this please head over to this page. It’s such a fun and educational way for our future generations to learn such an important subject! It sounds like a great series. I know it’s something I’m still guilty of, even though I send the kids everywhere with reuseable water bottle! A fantastic campaign. I’m all for single use plastics. This a great educational initiative. Great to find a fun way to tackle such a concerning issue.